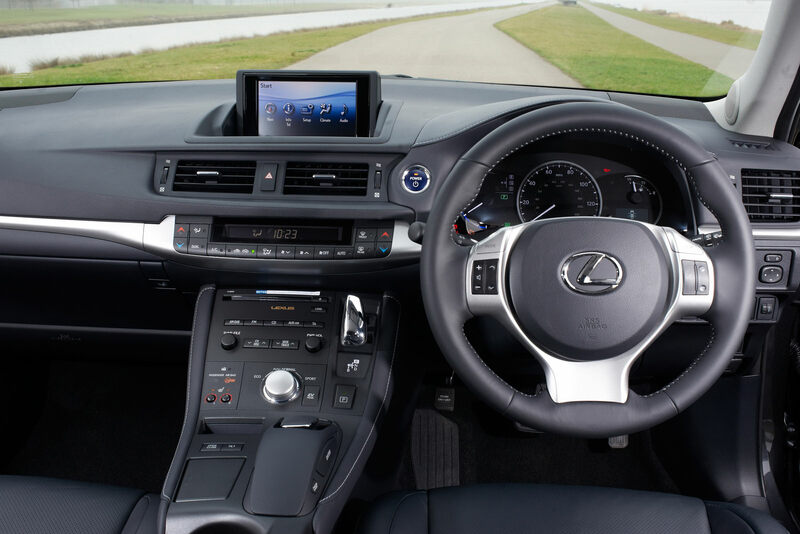 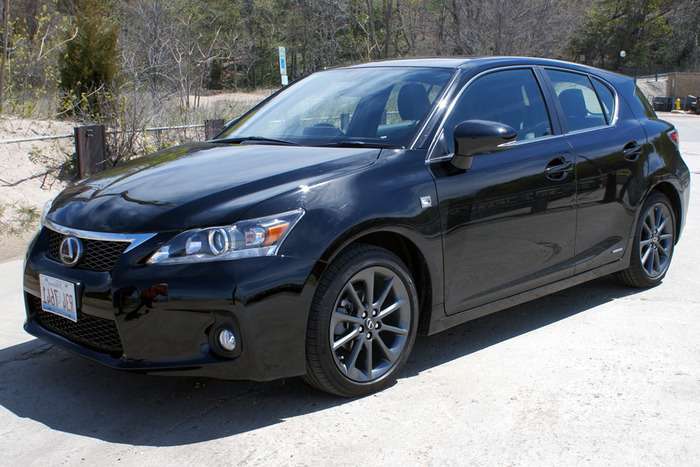 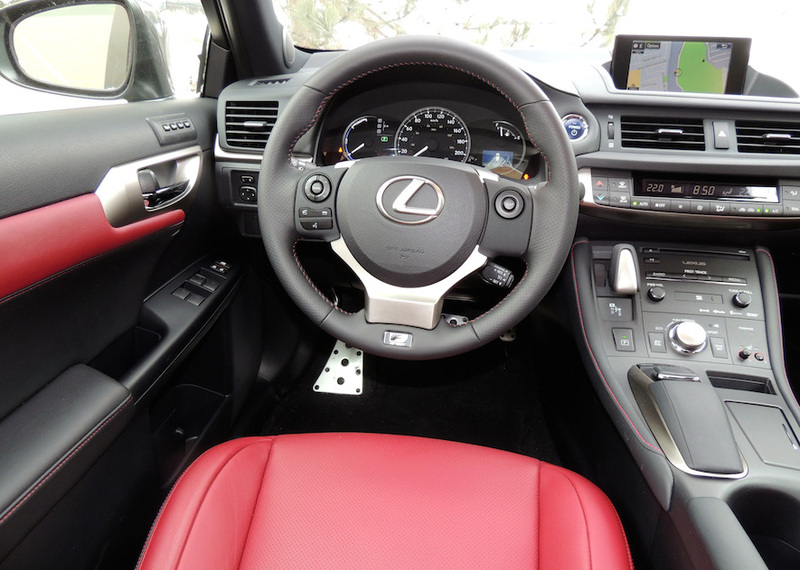 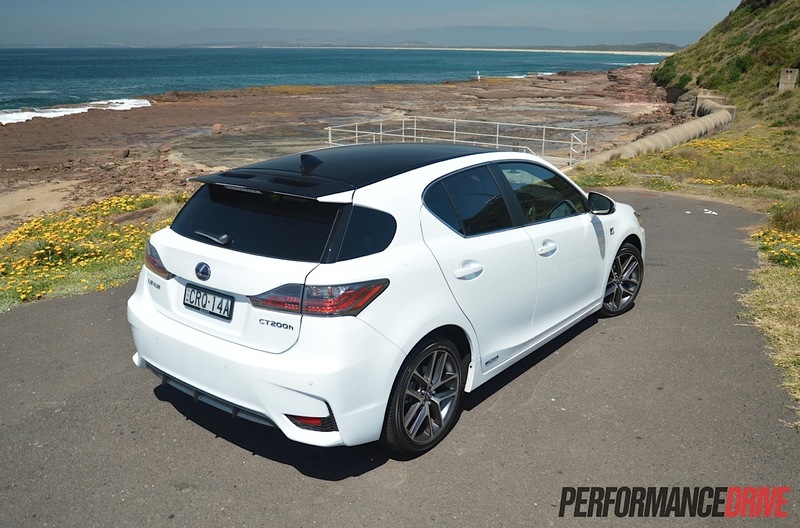 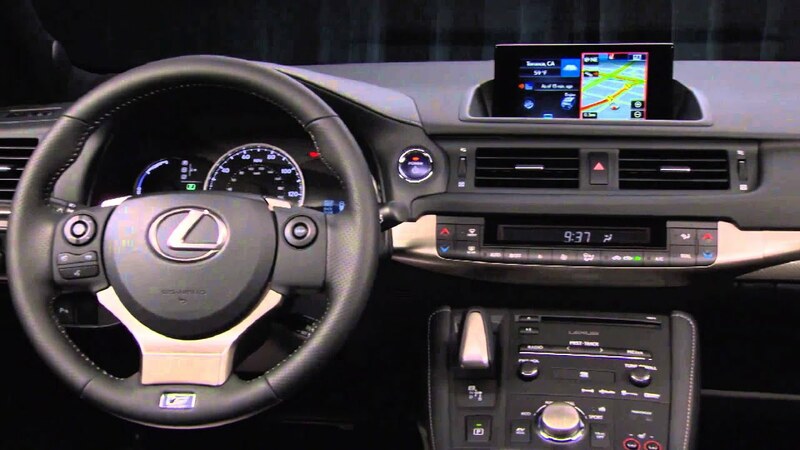 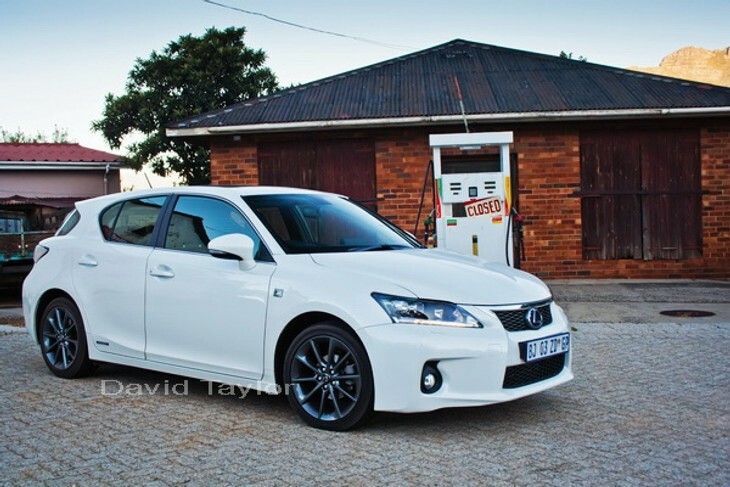 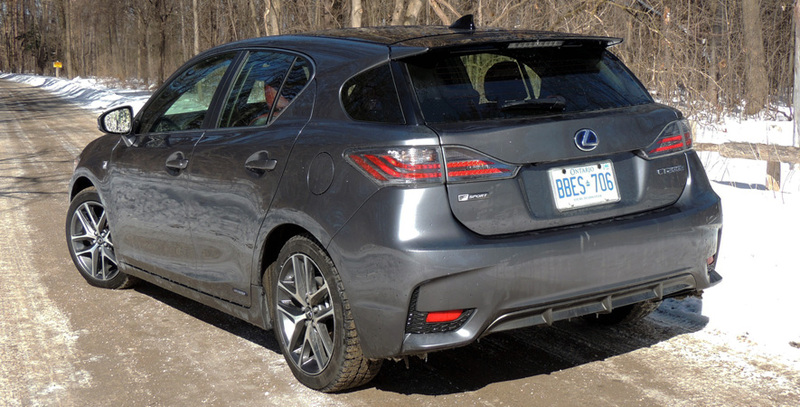 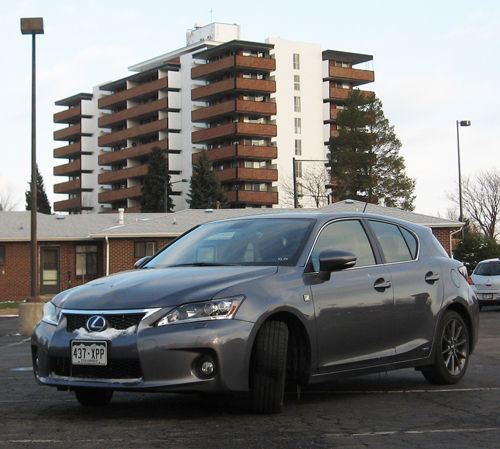 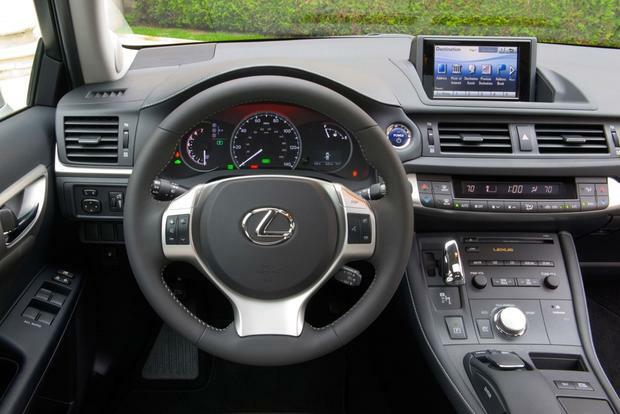 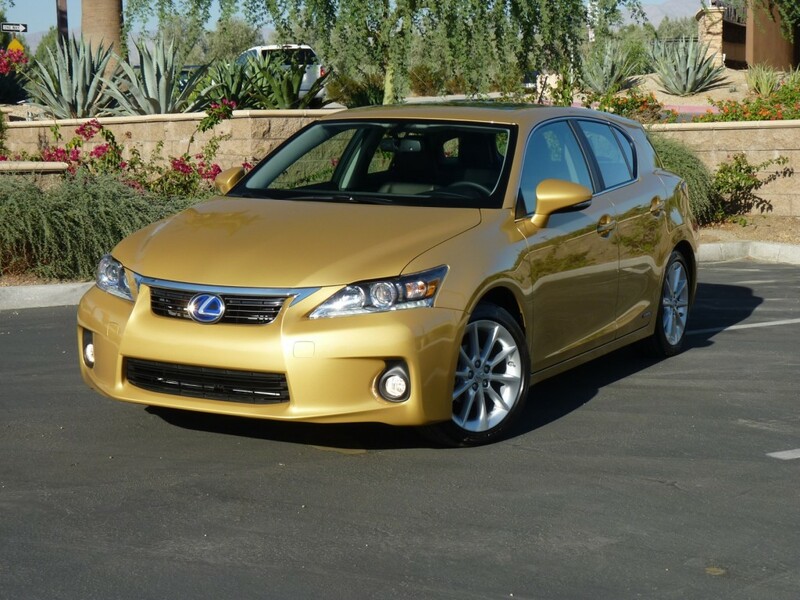 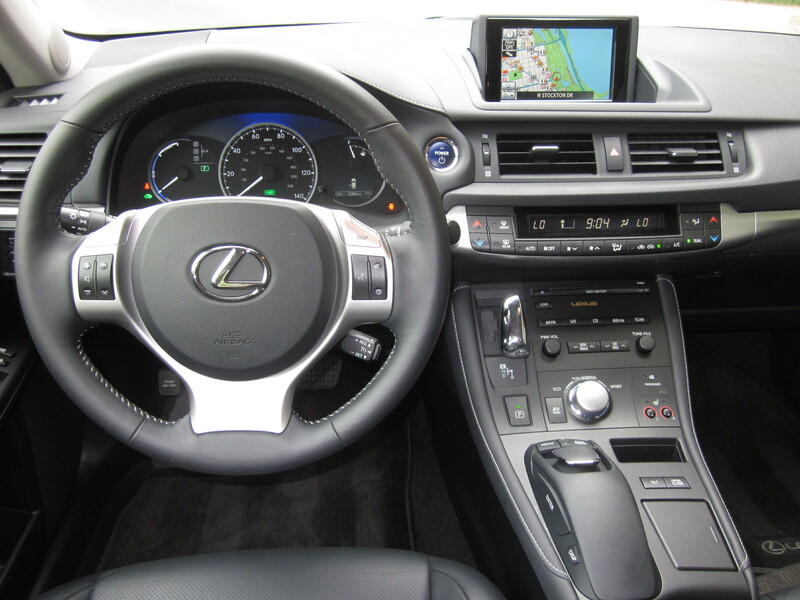 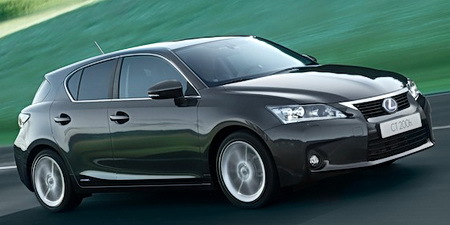 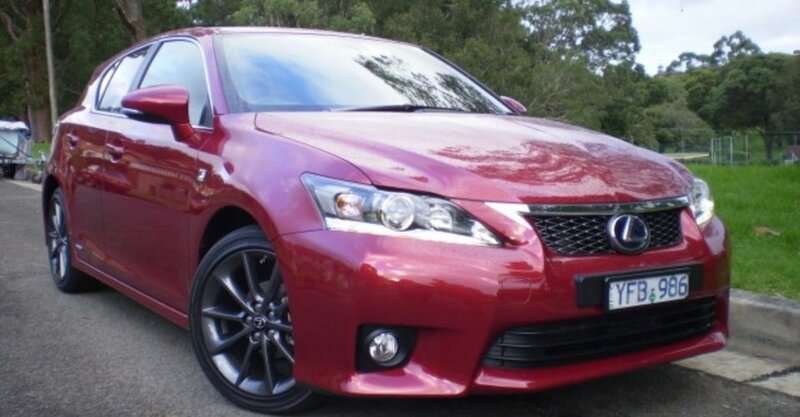 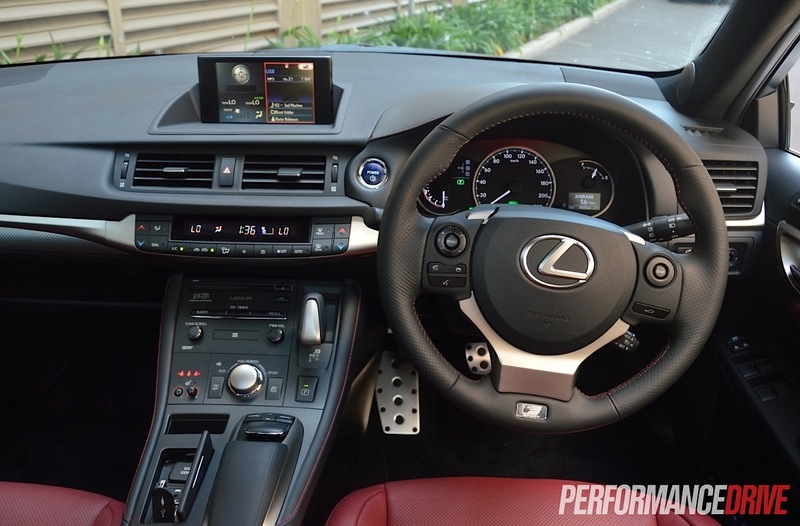 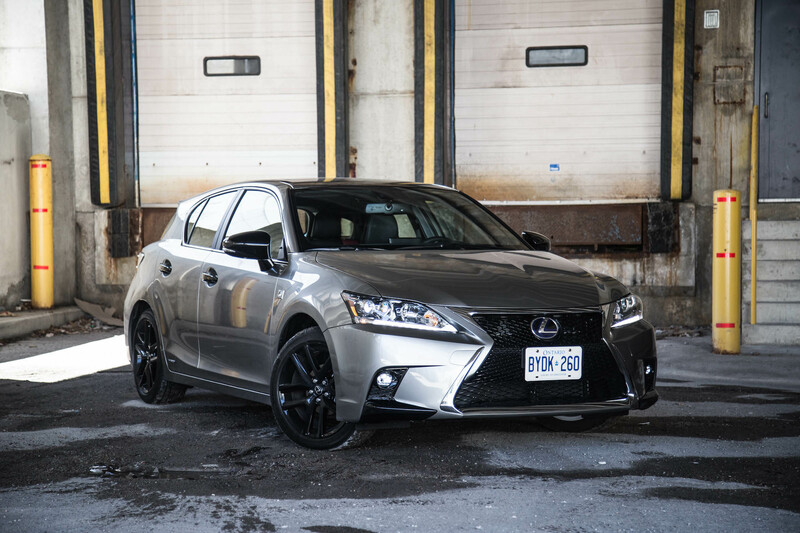 Lexus CT. Review Continues Below. 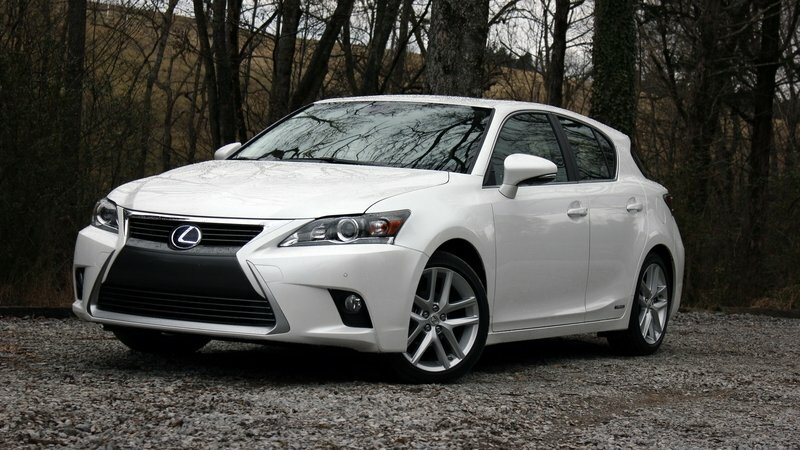 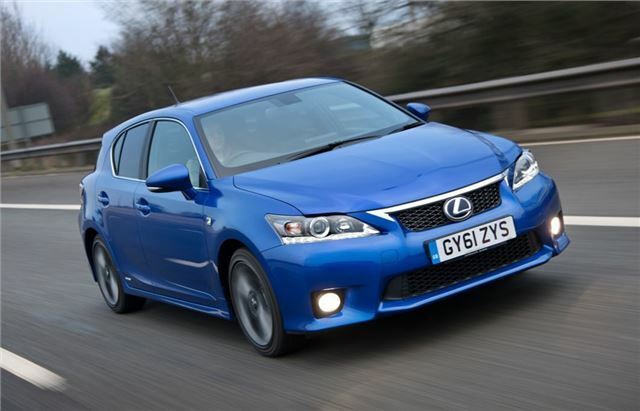 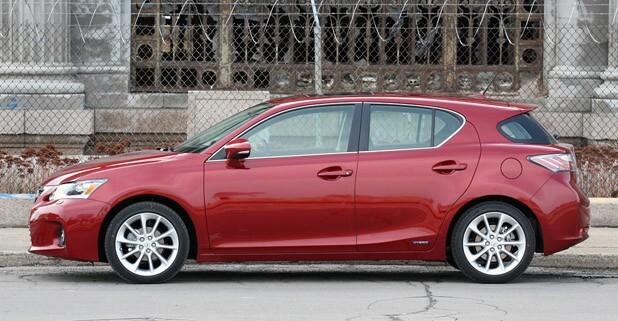 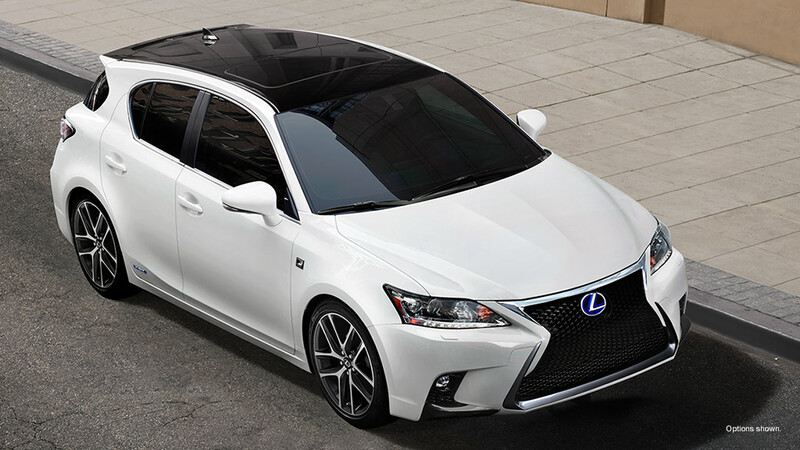 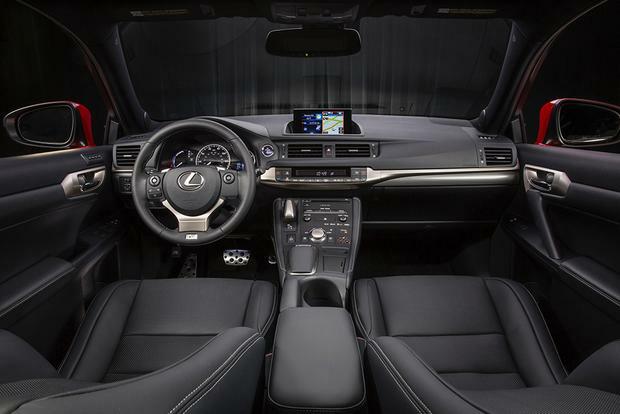 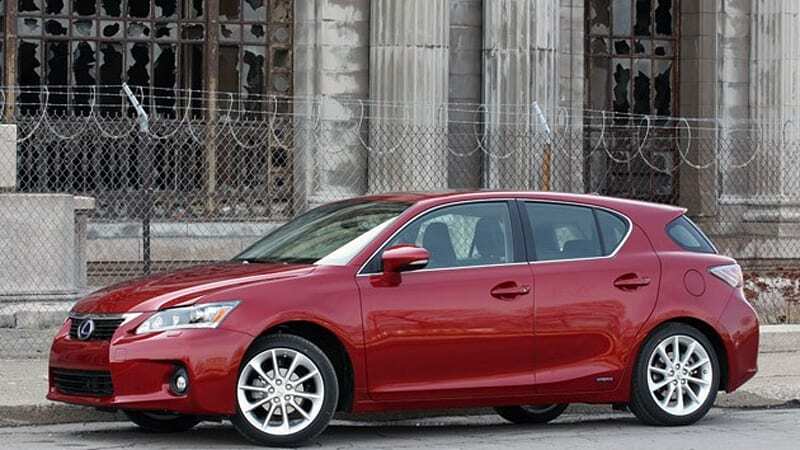 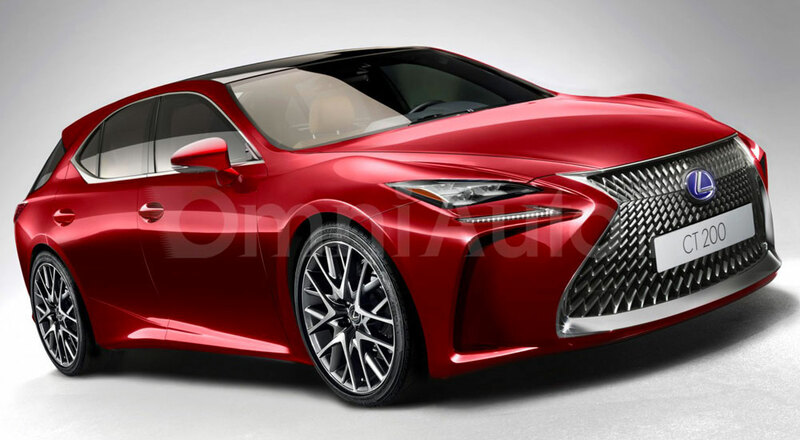 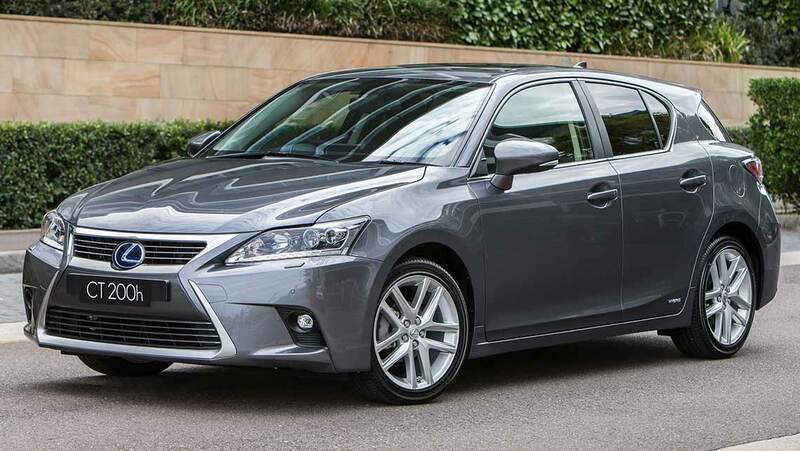 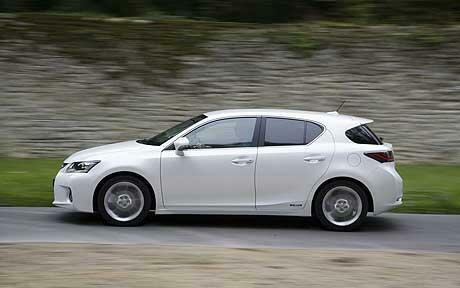 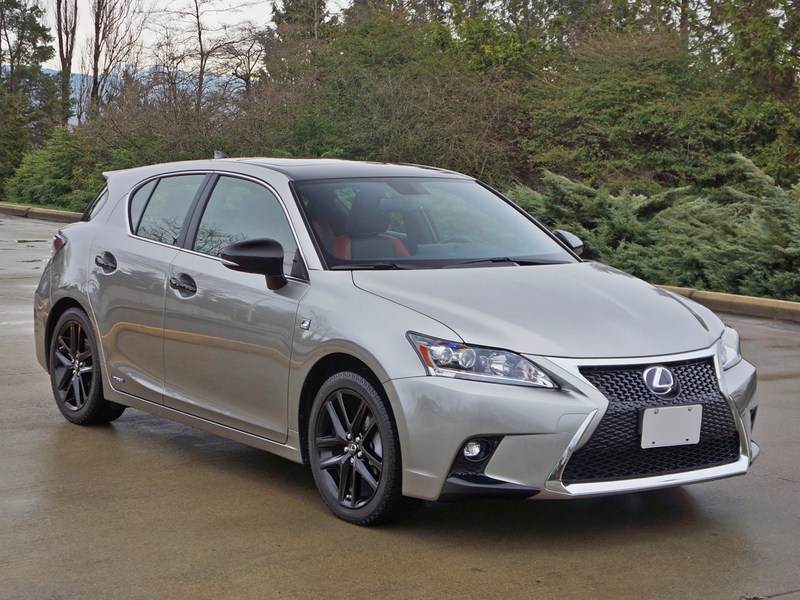 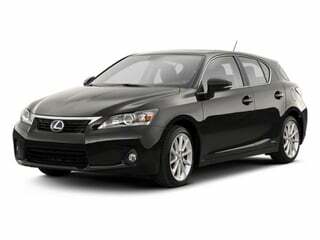 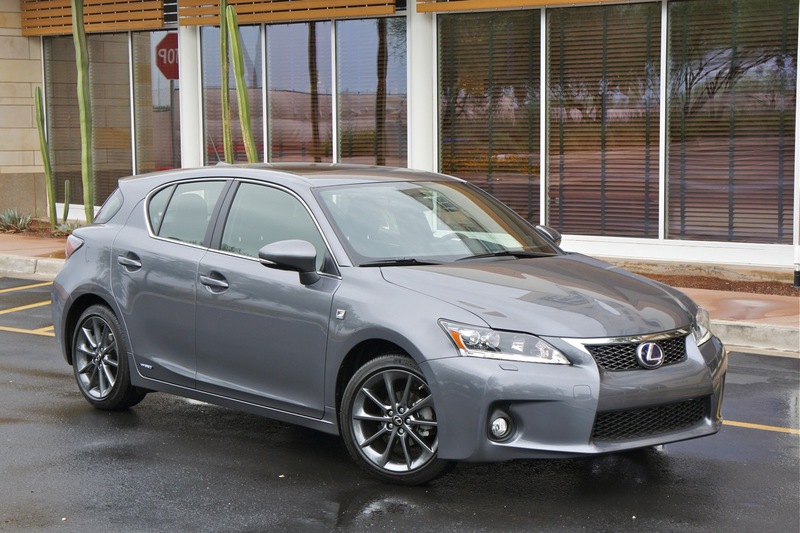 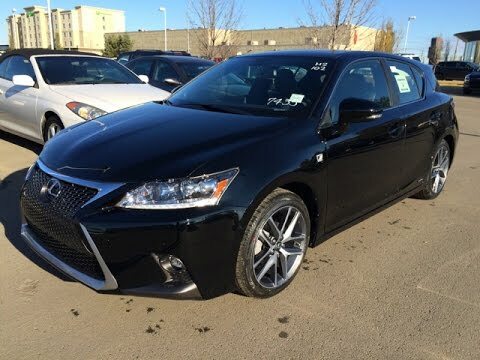 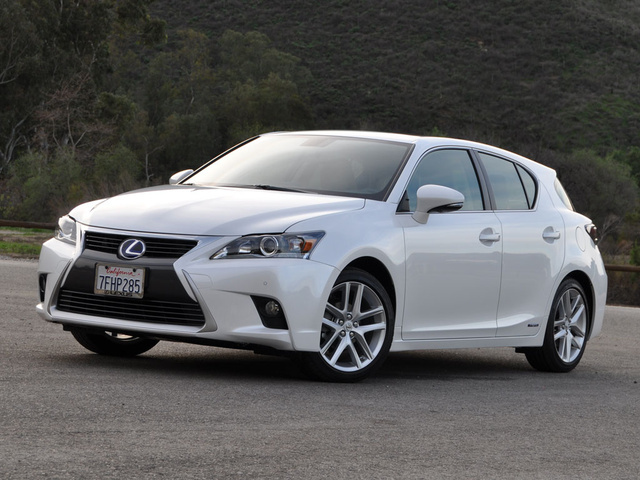 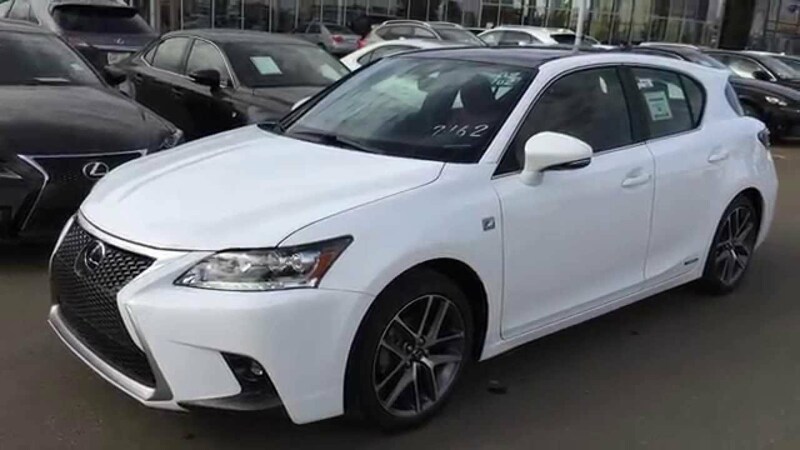 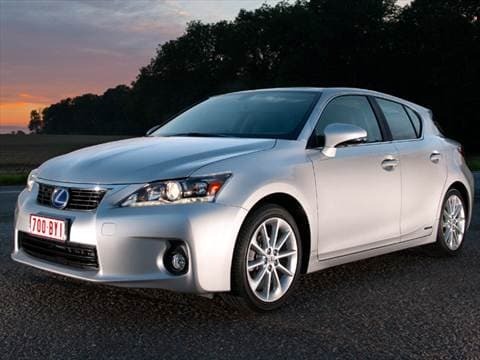 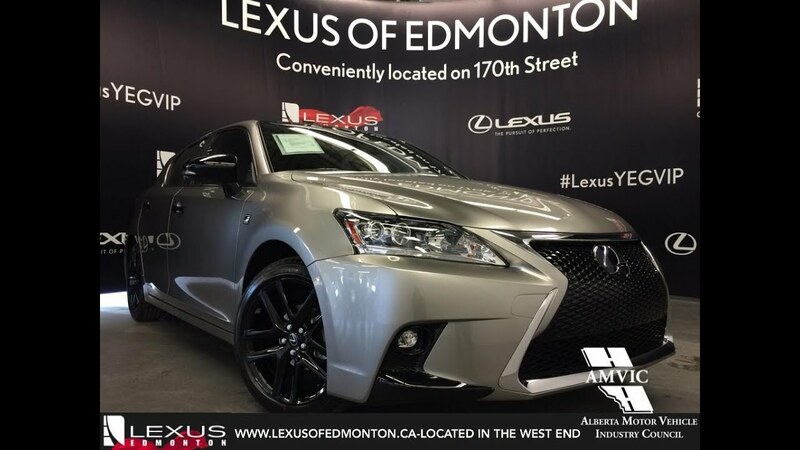 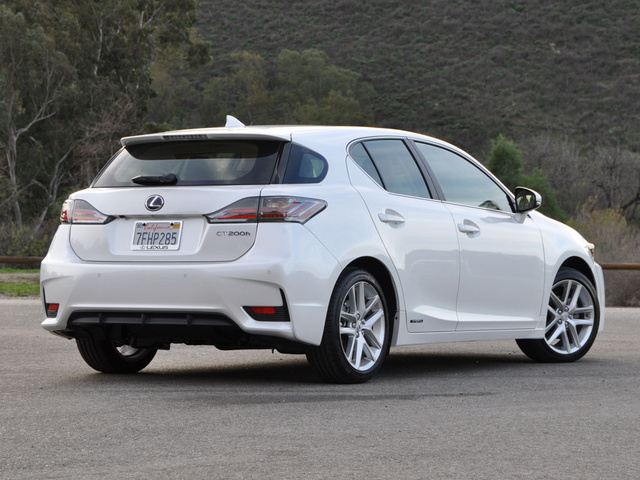 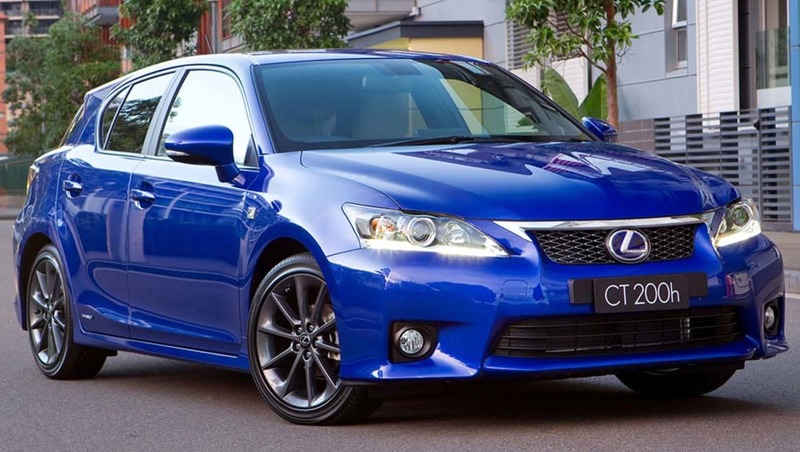 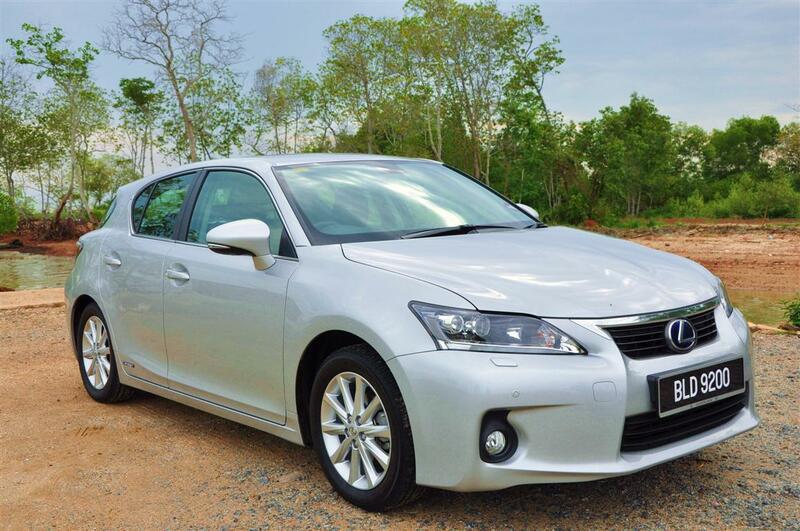 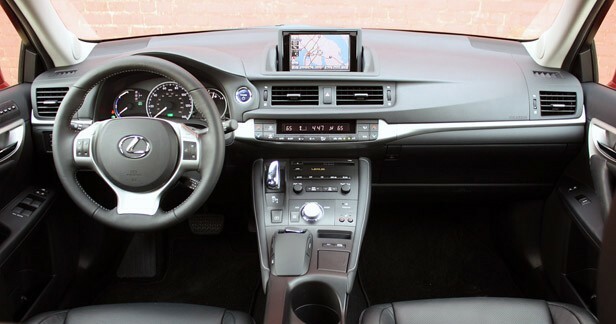 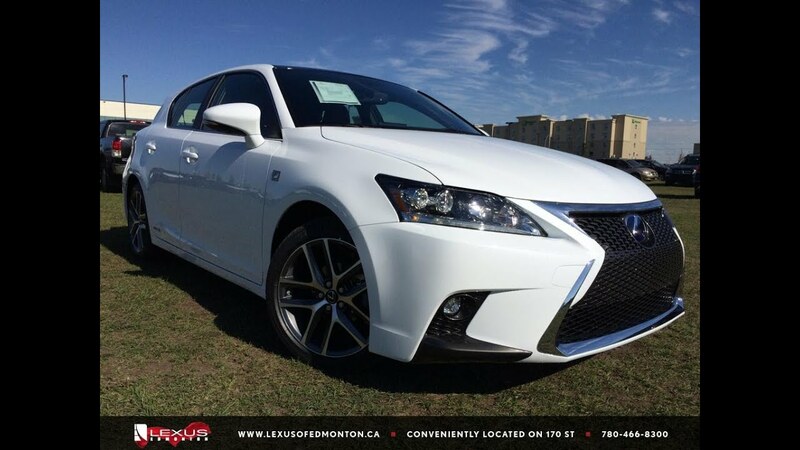 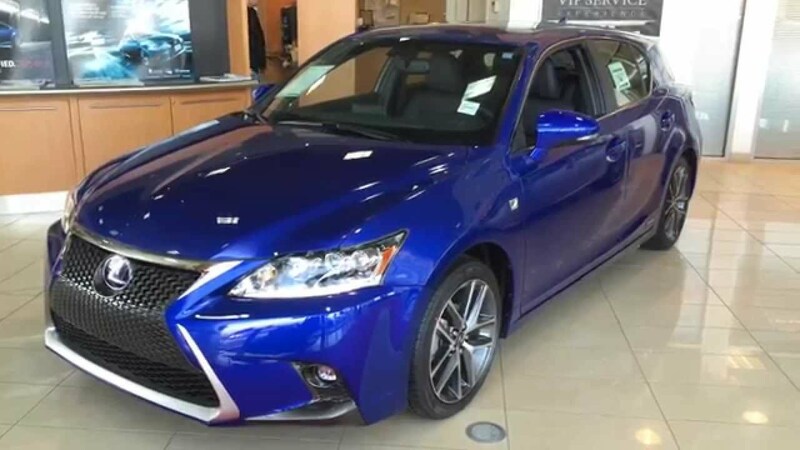 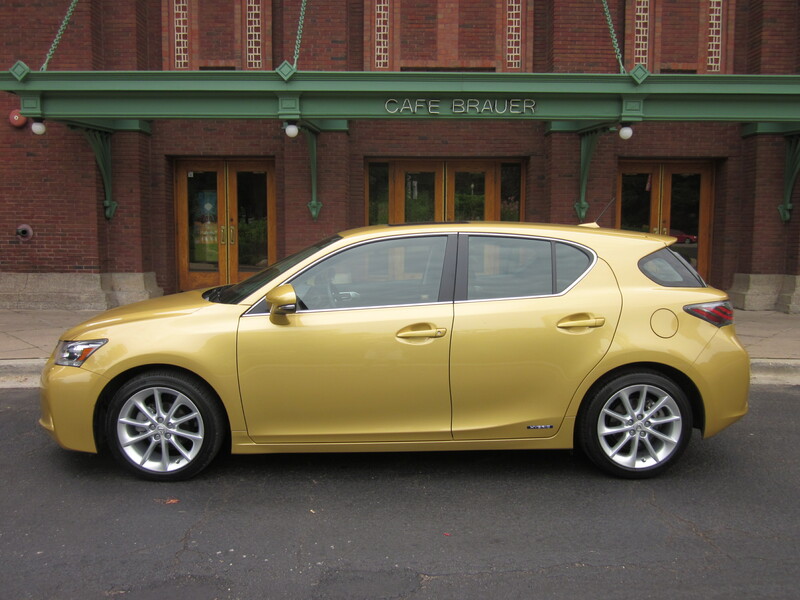 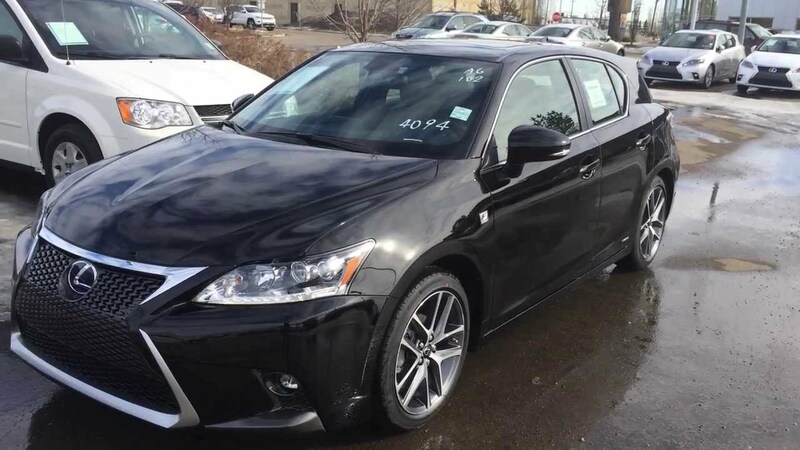 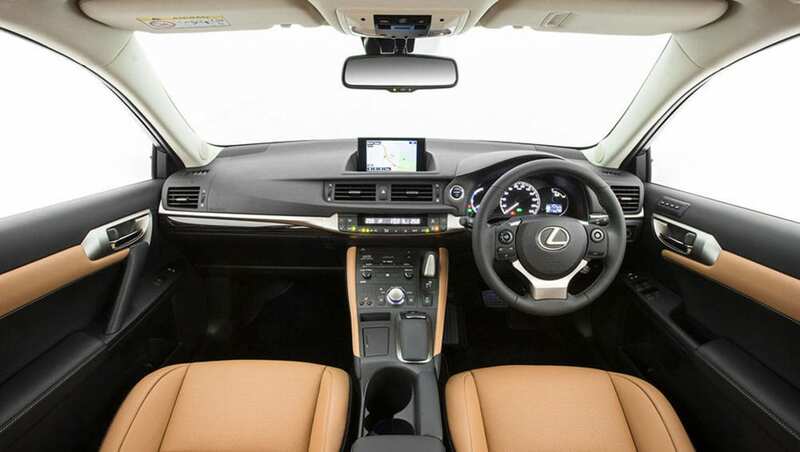 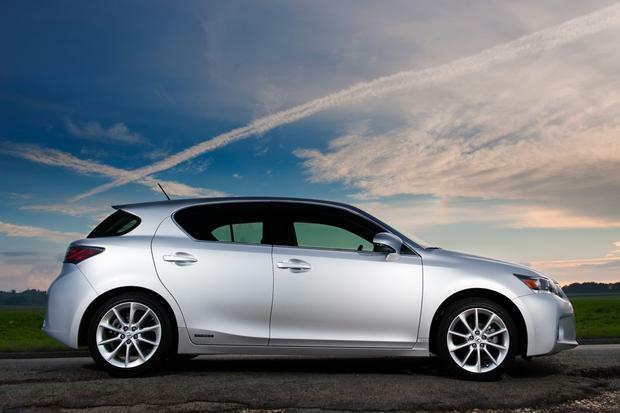 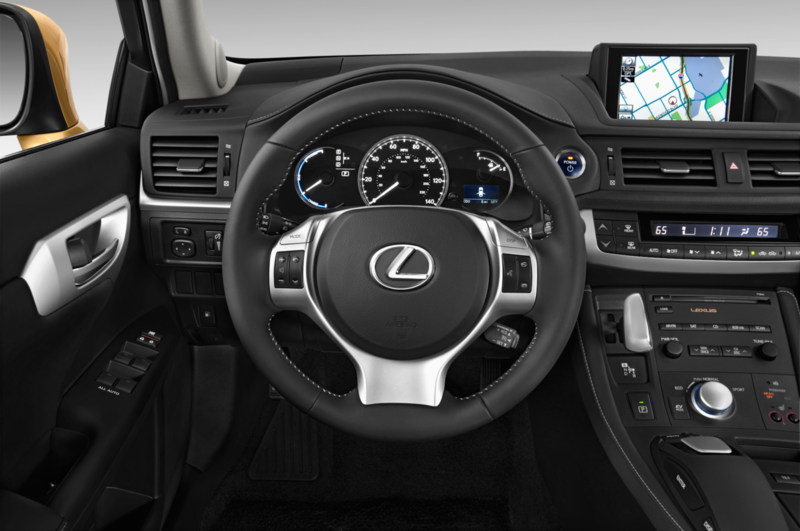 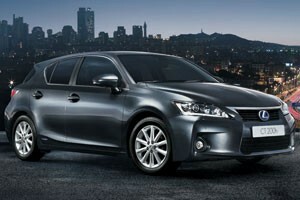 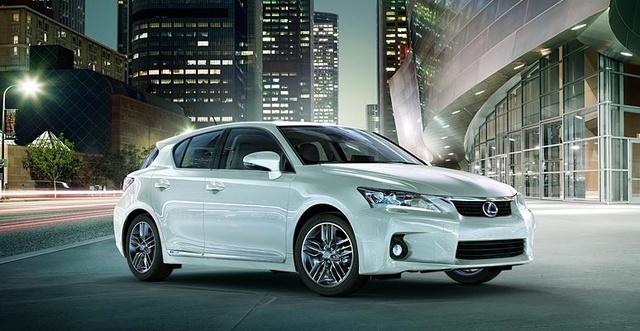 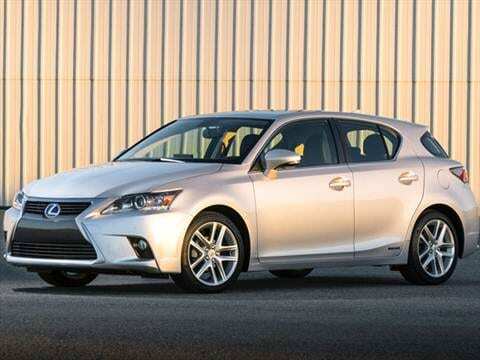 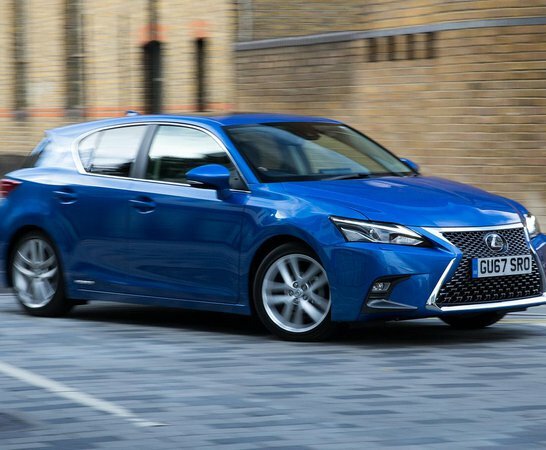 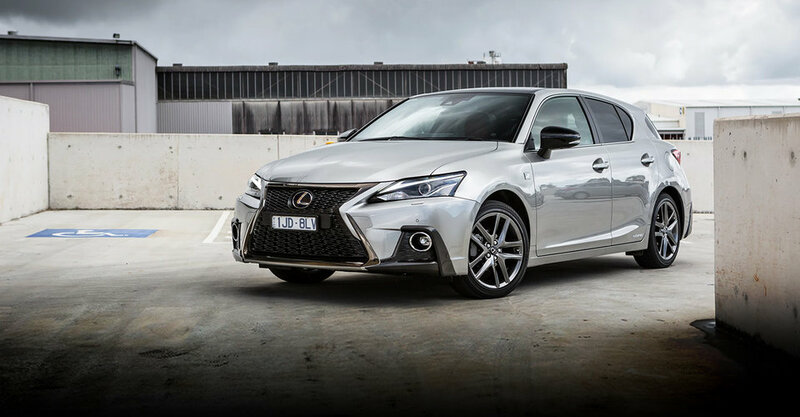 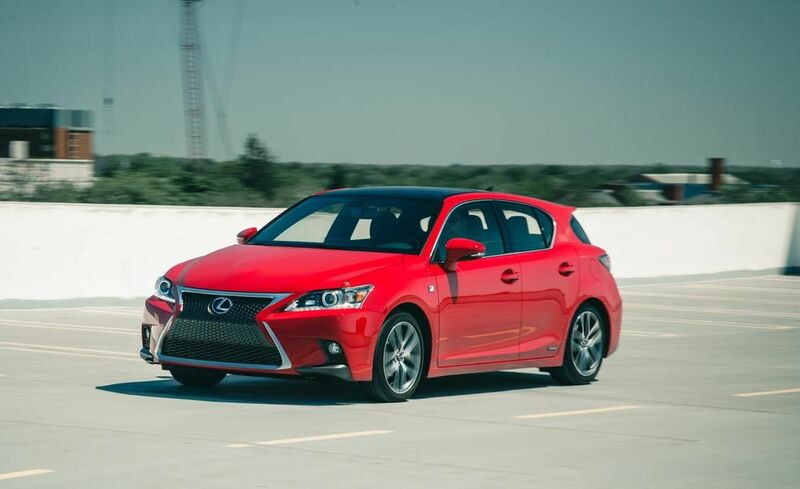 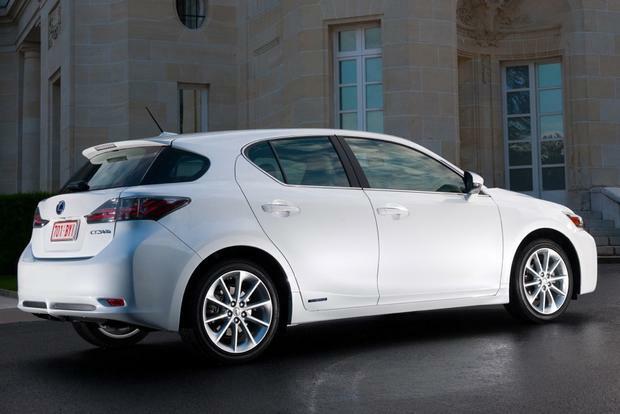 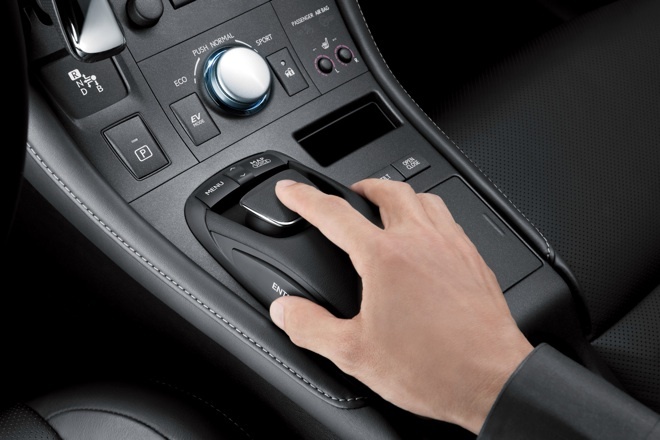 Lexus Has Entered The Hatchback Market With The Lexus CT200h, A Sporty Hybrid. 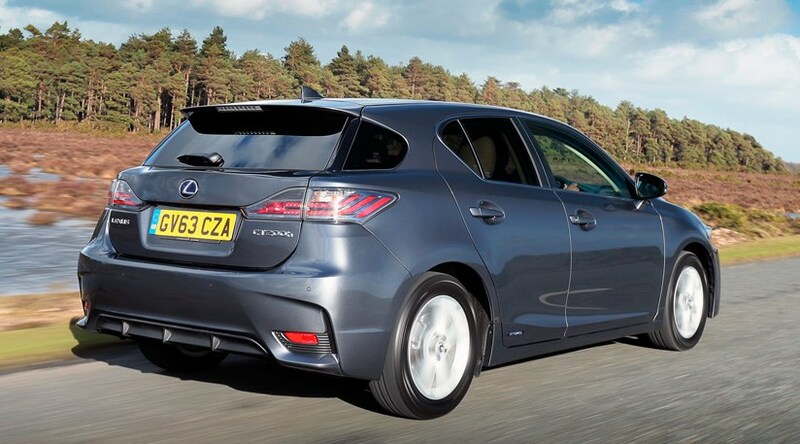 Sporty Hybrid, You Ask? 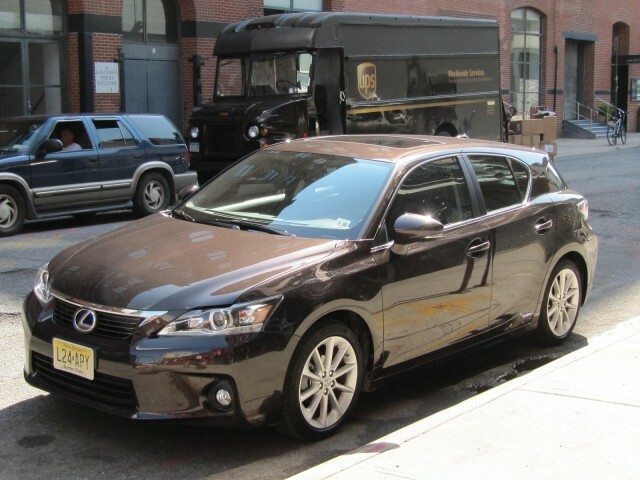 Is That Even Possible?